This was my first year participating in The Great Food Blogger Cookie Swap. I was so excited to share cookies with other bloggers while raising money for Cookies for Kids Cancer. I chose to bake toffee shortbread cookies for the cookie exchange. 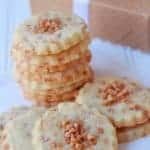 These cookies start with a standard shortbread cookie dough which has toffee bits mixed into it and scattered on top. 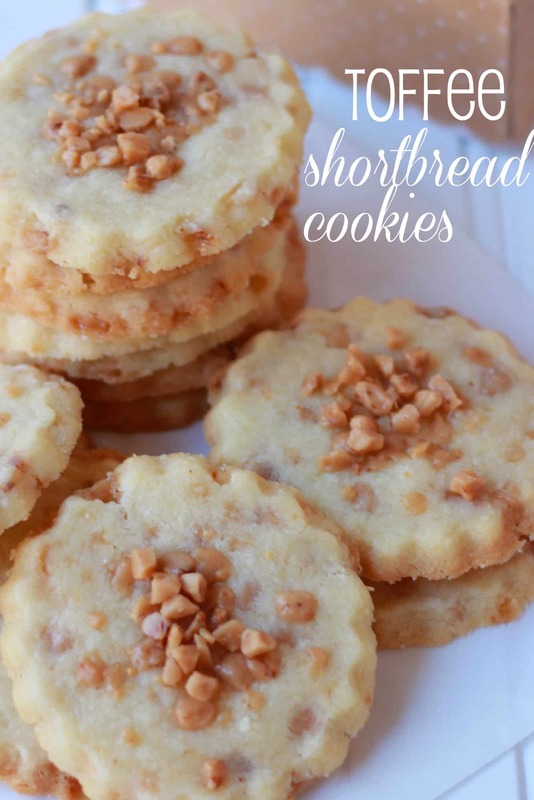 The toffee adds the perfect crunchy, buttery compliment to the shortbread cookies. Your cookies were all delicious and beautifully packaged. Thank you, ladies! 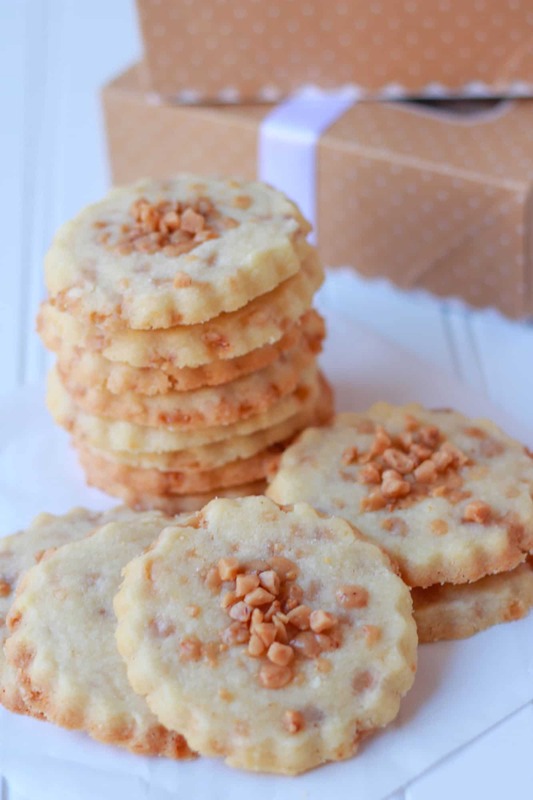 Buttery shortbread cookies that are filled with crunchy toffee bits. Beat butter and sugar for several minutes, until light and fluffy. Add vanilla and almond extracts. In a separate bowl, combine flour and salt. Add flour to butter mixture, beating on low, until the dough comes together (it might be a little crumbly). Add 2/3 cup toffee bits and stir in by hand until evenly distributed. Dump the dough onto a large piece of plastic wrap and press the dough into a disk. Tightly cover with plastic wrap and refrigerate for 30 minutes to one hour. Lightly sprinkle a flat surface with powdered sugar or flour and roll out the dough until 1/2 inch thick. Using the cookie cutter of your choice, cut the dough into desired shapes and place on a baking sheet, leaving a couple inches between the cookies for spreading. Bake for 12-14 minutes, until the edges are light brown. 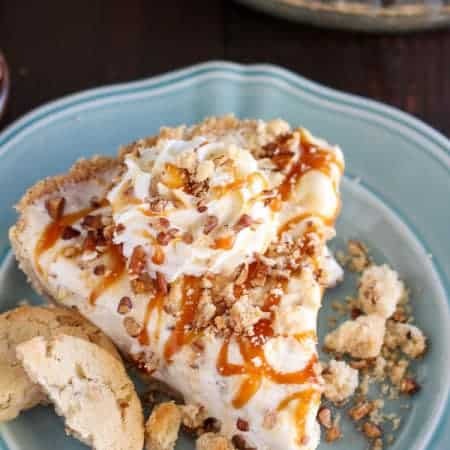 If you'd like to sprinkle additional toffee bits on top of the cookies, pull the baking sheets out a couple minutes shy of being done and sprinkle about a teaspoon of toffee bits on top of each cookie. Return to the oven for several more minutes. This will allow the toffee bits on top of the cookies to melt just slightly but still retain a crunchy texture. Those look fabulous! 🙂 I’m so glad the Andes Mint Swirled Cake Mix Cookies made it to you in one piece. These look amazing! 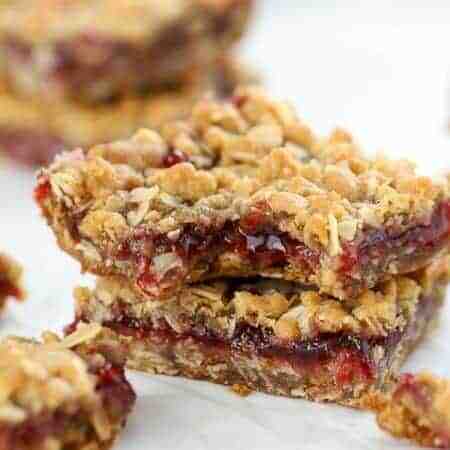 I definitely need to make a batch for my afternoon tea breaks. Love that these little delights are packed with lots of butter! Yum. Everything is better with butter! 😉 I was a first timer too, it was so fun to participate. Oh I got these cookies and they were so great. Thanks so much for an amazing cookie experience. 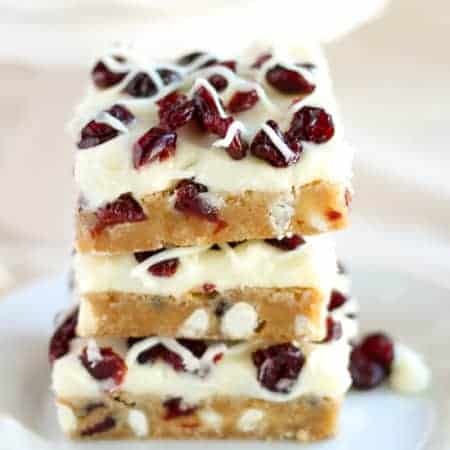 I’ll be pinning and making these for the holidays. They were heavenly for real. My family loved them.